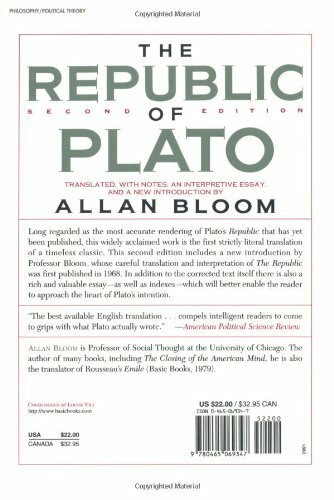 The Republic of Plato: Second Edition bei Whooopeee - Günstige Angebote Online kaufen. A model for the ideal state includes discussions of the nature and application of justice, the role of the philosopher in society, the goals of education, and the effects of art upon character. Pls confirm the item if it matches your car before you purchase.